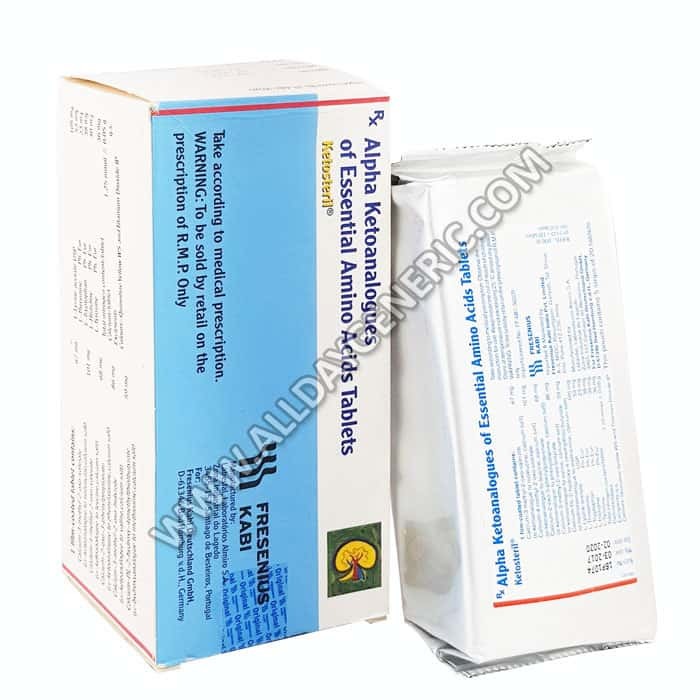 Ketosteril Tablets is the best cure for Chronic Kidney Disease in the predialysis period. 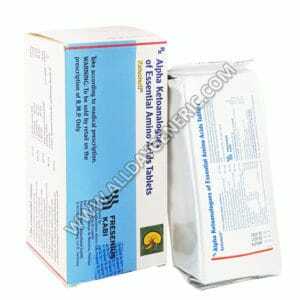 Know about Amino Acids Reviews, Dosage, Price and Precautions. 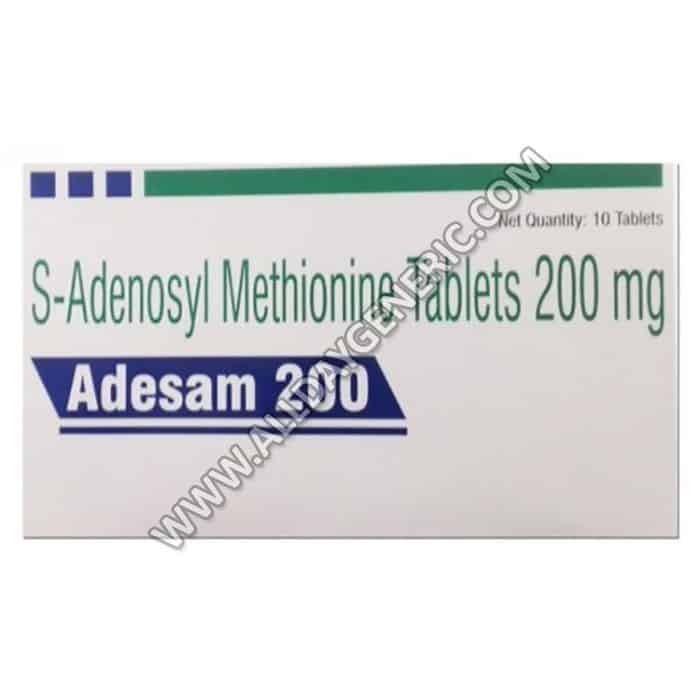 Buy this Tablets FOR $0.27/Tablets at USA visit now. Silybon 140 mg Tablet is the best cure for Protect liver and brain cells from toxins. 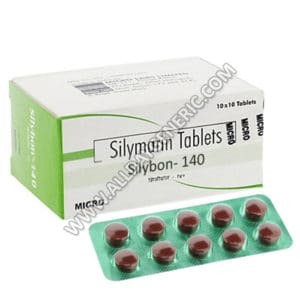 Know about Silymarin Reviews, Dosage, Price and Precautions. 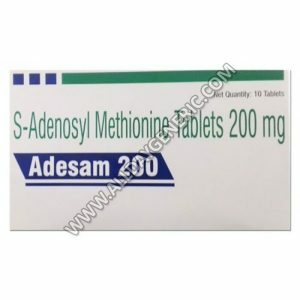 Buy this FOR $0.27/pill at USA visit now. 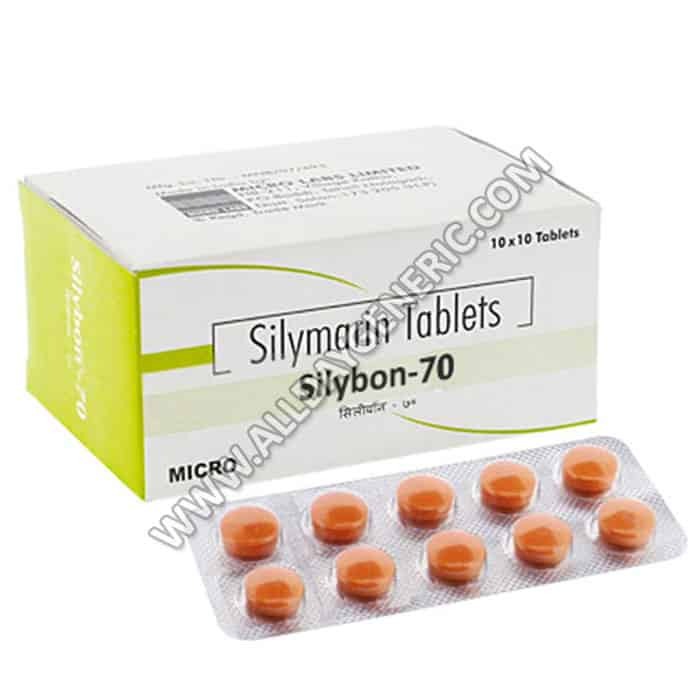 Silybon 70 mg Tablet is the best cure for Protect liver and brain cells from toxins. 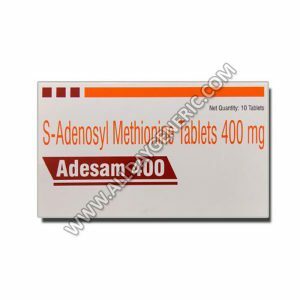 Know about Silymarin Reviews, Dosage, Price and Precautions. 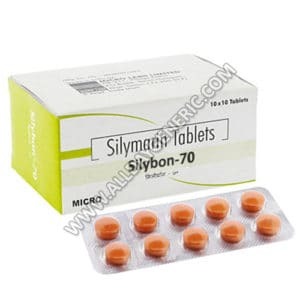 Buy Generic Silybon FOR $0.39/Tablet at USA visit now. 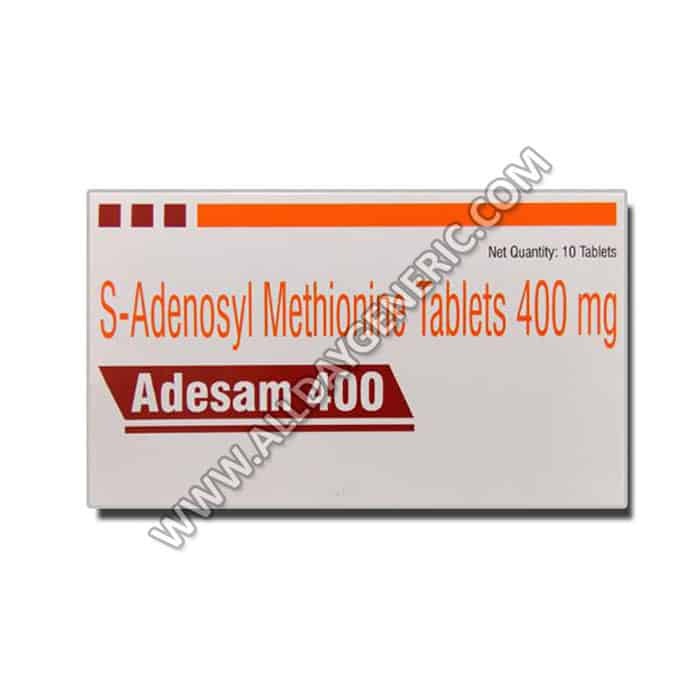 Siromus 1 mg Tablet is the best cure for Prevention of kidney transplant rejection. 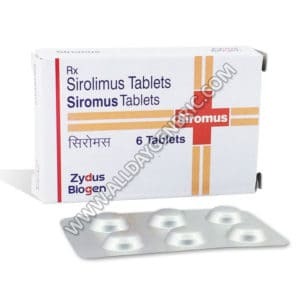 Know about Sirolimus Reviews, Dosage, Price and Precautions. 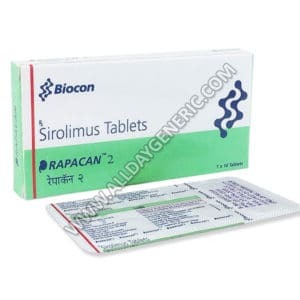 Buy Generic Rapamune FOR $0.98/Tablet at USA visit now. 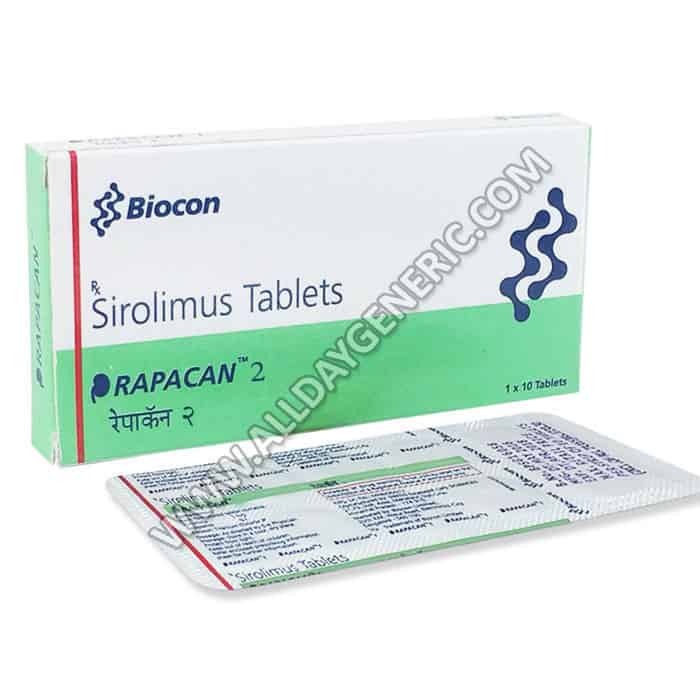 What are the side effects of Sirolimus 1mg?